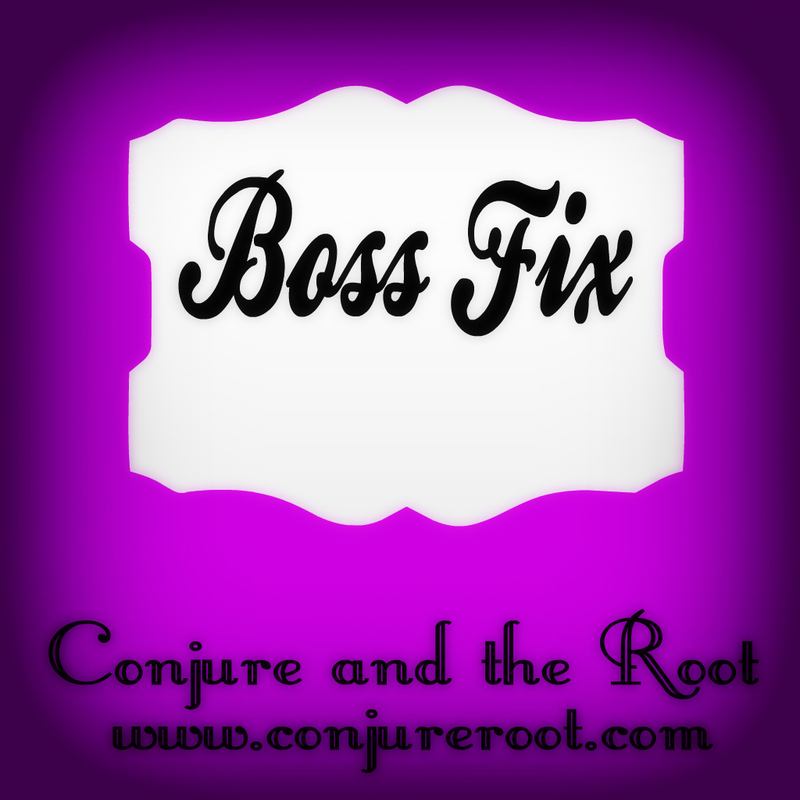 Boss Fix hoodoo supplies are used to compel the boss to give you raise or give you compensation for you hard work. You can use this to help get a boss to favor your side if problems are at the work place. You can use it in a sweetening jar spell or use the powder and oils on candles, paperwork, or around his/her desk.